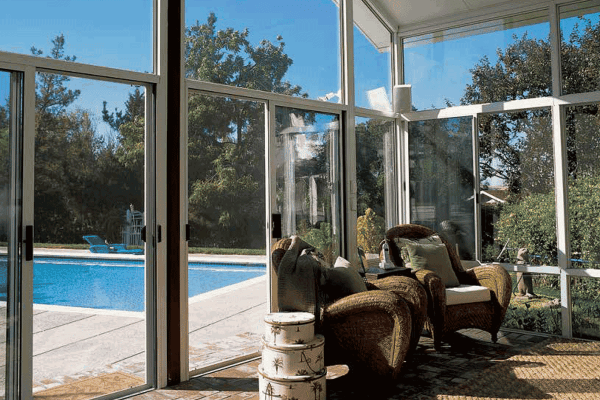 For the most open-air options Acrylic Horizontal Sliding doors/windows will give your sunroom complete, floor-to-ceiling access to the outdoors. The multi-panel doors are the horizontal equivalent of vertical sliding windows. Providing an unfettered view with nothing to interfere with natural breezes the Acrylic Horizontal systems are a great choice for many homeowners. Crystal clear Acrylic panels are as durable as single-pane glass. And because they’re mounted in lightweight, sturdy aluminum frames they’re a breeze to operate. And if the breezes are too much and the rain comes in sideways, simply slide your doors closed for a weather-tight seal that doesn’t compromise your view. Do you have a showroom, so I can see what your company offers? Yes, we do have a showroom. It’s located at 11730 Highway 17 Bypass Murrells Inlet, SC 29576. We are open Monday – Thursday 8-5, Friday 8-4. Evening and weekend appointments are available by request. Do you have references if I need them? Yes, of course! Our reputation stands on the satisfaction of thousands of customers. We can provide you with photos and verifiable comments made from many of them. 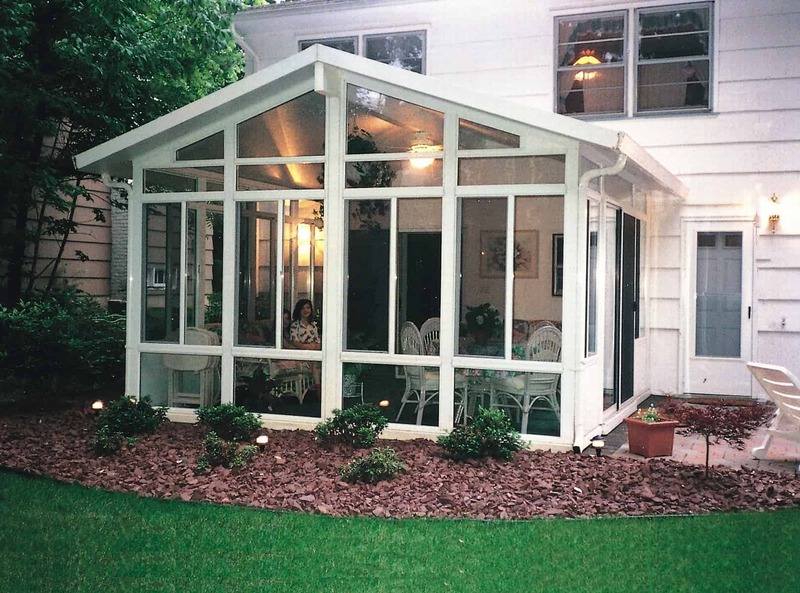 How is a sunroom built? Once the design of your project is completed, your order is placed. The factory prepares the materials specifically for your project while we begin site preparation at your home. 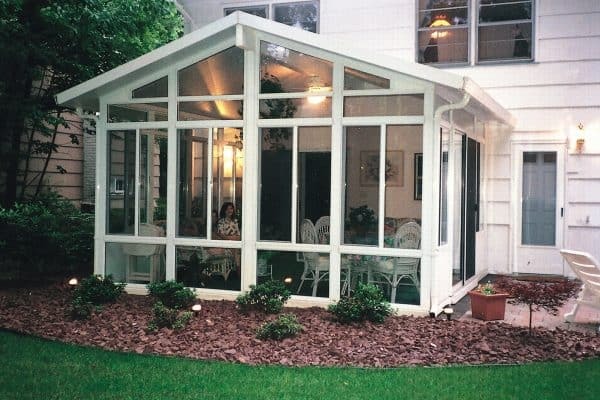 Materials are then delivered and installation of your sunroom is completed quickly and efficiently.